PSI launched its global campaign for the Human Right to Health at the Health and Social Care Services Task Force meeting held in Geneva on 12-13 December. The campaign aims at building a global movement to influence policies towards attaining Universal Public Health Coverage (UPHC). 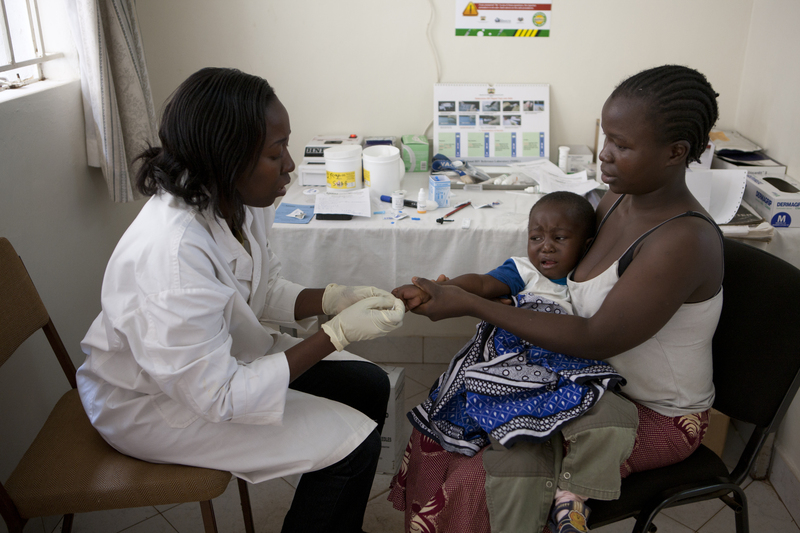 "A lack of basic provision of healthcare contributes to higher inequality and extreme poverty in society. 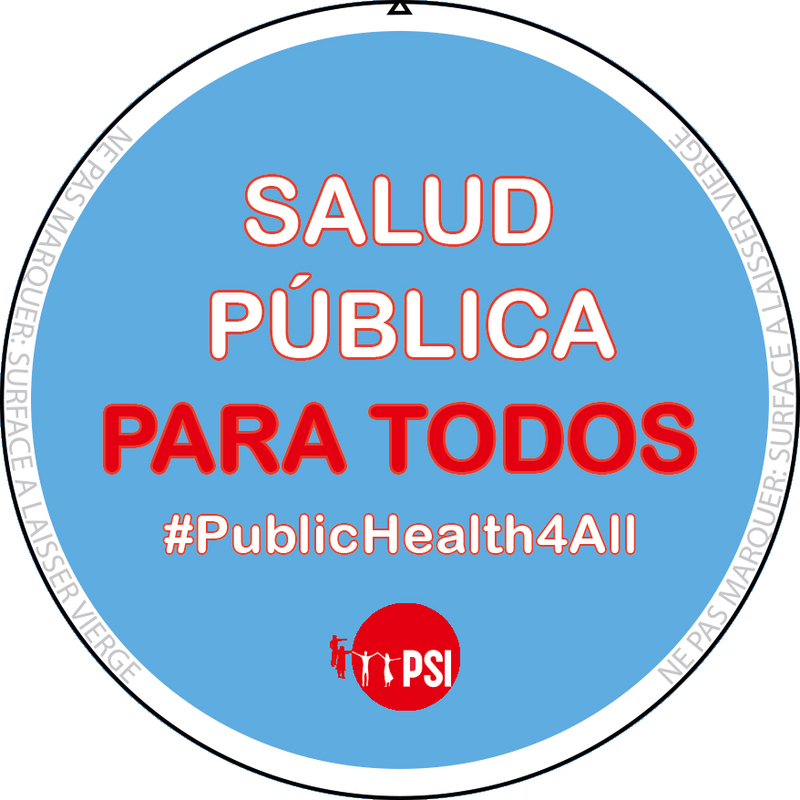 There is a critical need for universal public health coverage, for health as a human right to be realisable. However, what we have seen is quite the contrary. 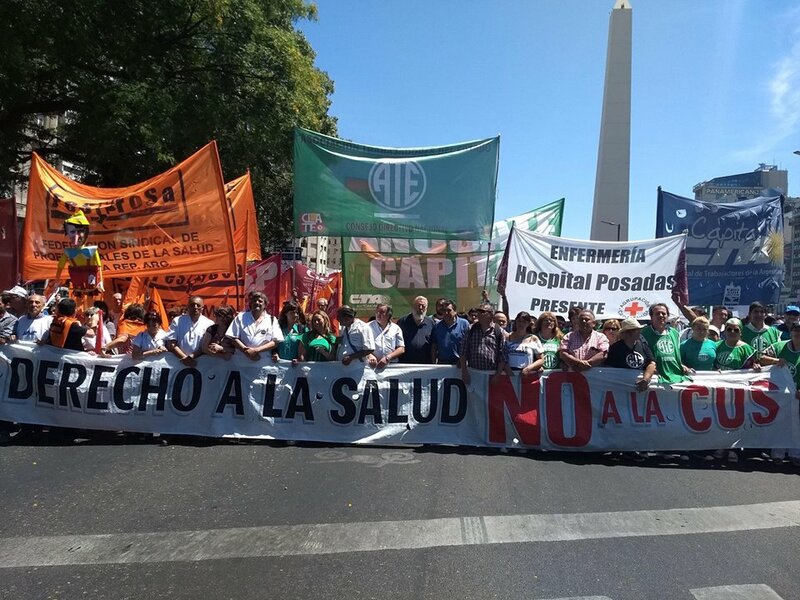 Over the past few decades, the health and social care sector has been one of the main targets in significant restructuring, with increasing for-profit private interests’ involvement in the provision of health services, with explicit support of governments formulated as health reforms. Now is the time for us to unite and fight for health for all, as a significant domain of our struggle for people over profit. United and determined, we will win." 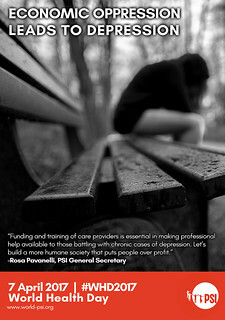 - Rosa Pavanelli, PSI General Secretary. 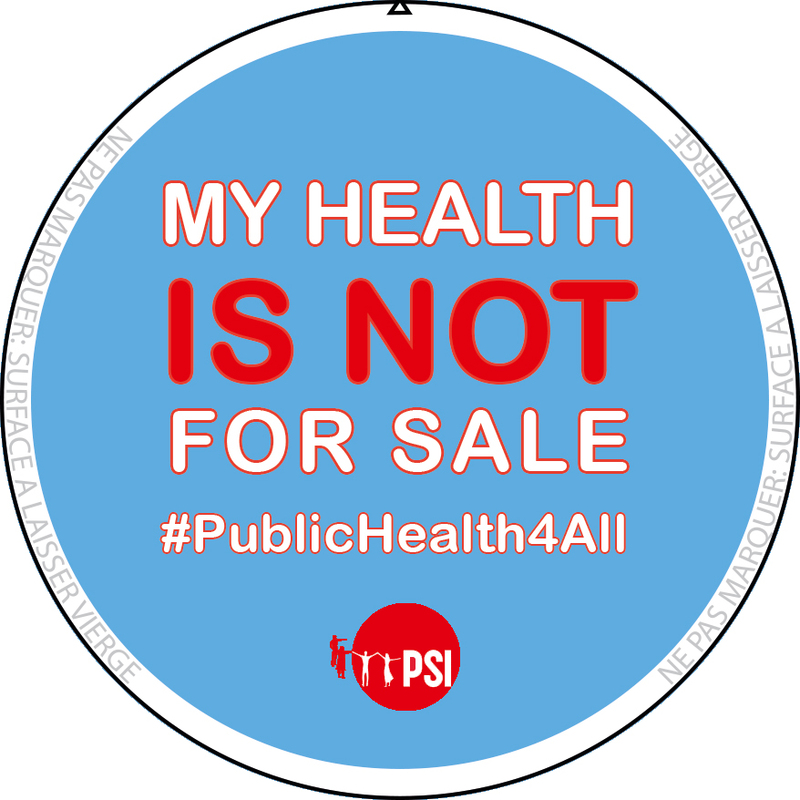 PSI will promote the aims and objectives of this campaign with every legitimate means including mass mobilisation of members of its affiliates for days of action, lobbying governments, regional institutions and international organisations, building alliances and forging coalitions, research and affiliates capacity-building and developing proposals for laws, policies and regulations that would bring to birth quality public health for all and guarantee a better future for humankind. Read the full Manifesto for the Human Right to Health campaign. 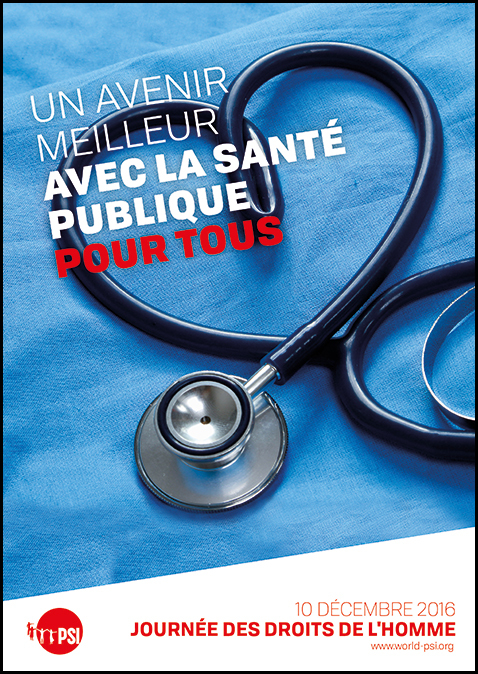 CAMPAIGN NEWSLETTER "RIGHT TO HEALTH"
See latest edition: Issue 04 - April/May 2018. The Right to Health newsletter is our voice, bringing to you news and perspectives on the campaign and struggles around the world to realise health as a fundamental human right. Subscribe to "Right to Health" - Read or download past issues and send us your stories. See the report of the Experts Group, convened to critically review the available evidence. 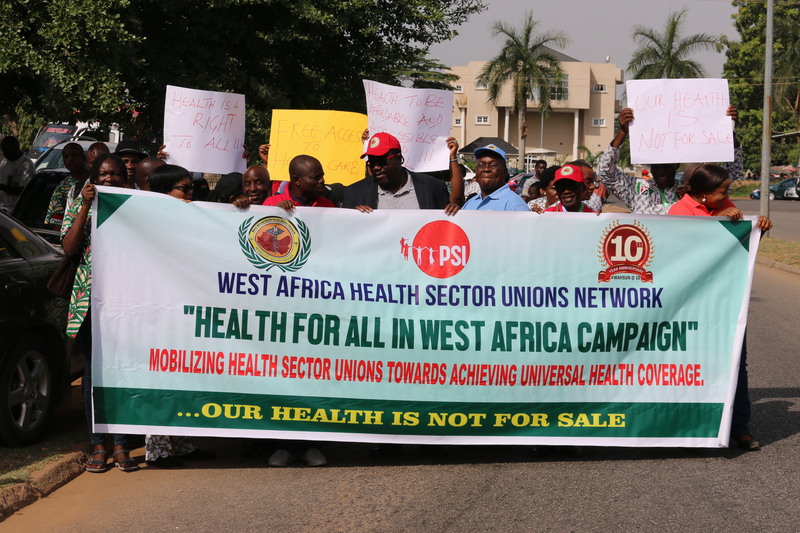 PSI's publication "Safe Workers Save Lives: PSI Health Priorities and Trade Union Response to the Ebola Virus Disease"